We are a close-knit team of professionals (more like family really!) who share a common love of children and a belief in giving them a magical beginning to their formal educational journey. We are passionate about what we do. We believe that there is no cookie cutter formula for shaping young hearts and minds. It is an art that requires incredible intentionality and heart. We look forward to meeting your little people and helping them, not just grow, but flourish. At Chiselhurst you will always find one qualified teacher and one qualified assistant to each group of children (max. 22). When excursions are taken external to Chiselhurst the ratio increases to one adult to two children. Parent/guardian assistance is essential for these outings. The Director and the Teachers employed at Chiselhurst must be tertiary qualified in Early Childhood from an approved institution and be currently registered with the Board of Teacher Registration in Queensland. Teacher Aides must hold a minimum Certificate 3 in Children’s Services. All teaching staff must hold a current First Aid Certificate of which the CPR ,Asthma and Anaphylactic Shock components must be updated every 12 months. Additionally, all staff must hold a current Suitability Card or a Positive Exemption Card which is issued by the Commission for Children and Young People and Child Guardian. Chiselhurst is proactive in supporting staff by way of continuous professional development. Rosemarie has been an Educator at Chiselhurst for 18 years and our fabulous Director for 15 of those years. 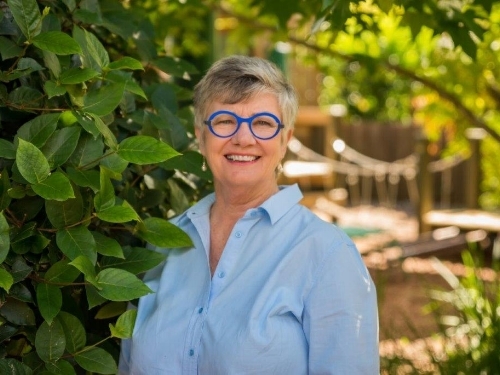 Rosemarie brings to Chiselhurst a wealth of experience in Early Childhood Education, having worked in a variety of early childhood settings across several states within Australia as well as New Zealand. She is inspired to give every child the very best education possible and make a positive difference to a child's life - to send them to prep bubbling in confidence and eager to embrace the next stage of life. “My role is to help instil a love of learning, encourage them to be curious and to aim for the moon!". Rosemarie is also committed to supporting parents wherever possible in their journey as parents. She sees Chiselhurst as a place with heart. Her favourite quote: “The best and most beautiful things in the world cannot be seen or even touched. They must be felt with the heart - Helen Keller". The year 2019 will mark Karen's 13th wonderful year as Educator at our kindergarten. 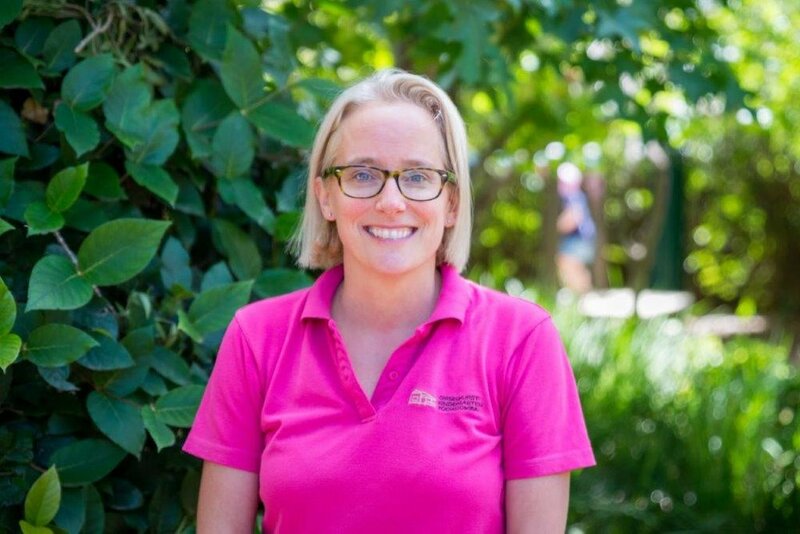 With qualifications from Griffith University and UQ, Karen has taught in many educational environments including preschool, long-day care, primary schools and TAFE. 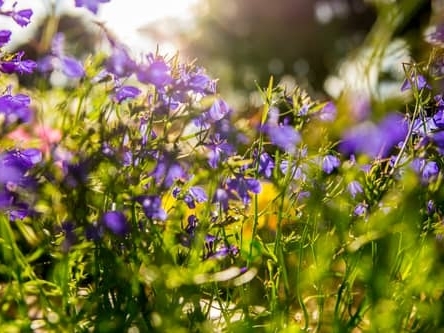 Karen feels very fortunate to be a part of something uniquely special at Chiselhurst - “I knew the moment I walked through the front gates that I needed to be here. Its hard to express what it is that makes it so special. It just has to be experienced!". She values the kindergarten's philosophy and the curriculum that encourages children to be creative thinkers and learn in ways that are specific to their own learning style. Like the rest of the team, she values the homely feel and the fact that the people that attend become part of “the family". “The end of the year is bittersweet! I feel such pride for what the children have achieved but also a sense of loss for the people I have come to know so intimately". She believes her role is both a privilege and a great responsibility seeing this stage in a child's growth as both phenomenal and crucial. Chiselhurst holds a very special place in Gail’s heart with her connection to our beautiful kindergarten beginning when her daughter attended. “We have so many beautiful memories as a family here. It is a wonderful, warm, welcoming kindy that is very much a ‘home away from home.’” Gail’s love of the kindergarten saw her take on support roles including classroom assistant and learning support assistant. After six wonderful years with us, Gail has recently become the classroom teacher in the Banksia room. Gail is passionate about early childhood education. 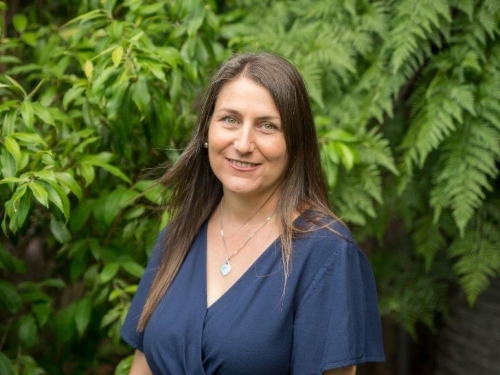 With over 20 years experience working in kindergartens, day care and schools in Australia, the UK and the Middle East, she understands fully the importance of these early years. “For many children their kindergarten year is the first time away from family – it is my role as an educator to support not only the child but also the parents through what can be a challenging time of separation. I want to inspire, excite and support children in their learning and give them the tools to embrace their education.” Gail strongly believes every child, regardless of gender, race and ability deserves the right to succeed in everything they do. “From the smallest to the biggest achievements, every single one should be celebrated”. Ros is our wonderful Administration Manager that keeps the kindergarten ticking! With almost 12 years experience at Chiselhurst, we don't know what we'd do without her. She is usually the first face that new families and children will see. If you pop in for a visit, Ros is always happy to show you around and answer any questions you might have.